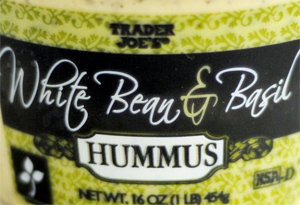 On December 1st, 2016, Trader Joe’s issued a recall for certain types of their Mediterranean Hummus and White Bean & Basil Hummus, due to potential listeria contamination. All of the problematic products have been removed from stores, but read on to find out if the version you might have recently bought is affected. 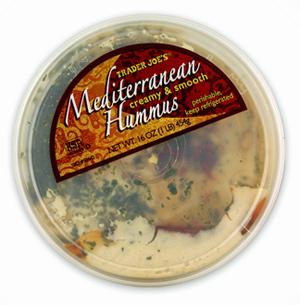 Note that versions of these types of hummus with plant identification code “J” are not part of this recall. Plant identification codes are located on the bottom of the hummus container after the expiration date. To find out more, check out Trader Joe’s official recall announcement.